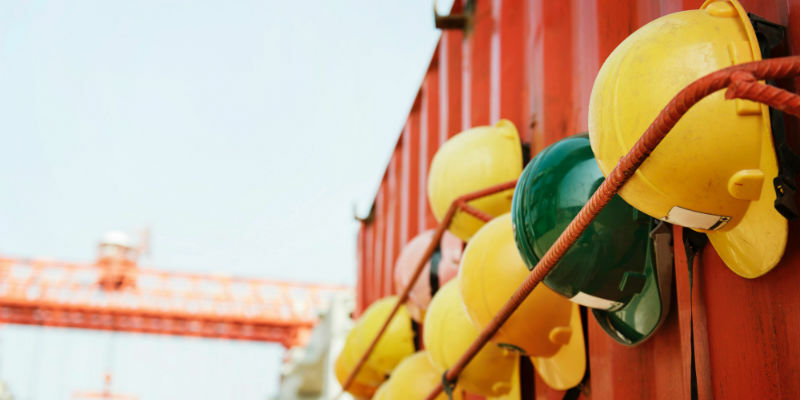 Construction sites are often the target of break-ins, vandalism and theft. This is because there are a number of factors that make construction sites attractive to criminals, such as possessing numerous assets that can be easily flipped or used on a different site, limited security, valuable scrap, useful (and costly) materials, and many other things. 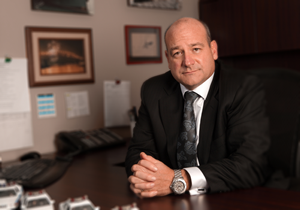 As a result, construction crimes can be perpetrated by all levels of criminals from small thefts that aim at personal gain, to organized gangs and criminals who have a ready market for your equipment and materials. Worst of all, crimes on your site don’t only result in greater costs to replace supplies and equipment, it also creates time delays - in construction, the efficient use of time is critical to success. Worrying about construction site theft is enough to make anyone who is responsible for job site security, stay up at night. To solve these construction site security problems, consider adopting SonaVision, a construction site security solution that detects criminals as they enter the construction site, and allows for the swiftest response time from authorities. What makes SonaVision the perfect solution for construction companies? SonaVision is a hard-wired or wireless, integrated security solution that uses advanced video and motion detection equipment to create an electronic perimeter around the construction site perimeter. It uses audio and infrared, so Sonitrol Western Canada’s operators can listen and see in the dark. When the system is armed it will sense any heat and movement that happens around the construction compound. SonaVision is vastly superior to conventional, digital recorder-based, monitored video, and static CCTV cameras that simply record video, and that’s because SonaVision detection is immediate and verified. This means that police will respond to it quickly and without question. Police will arrive before the vandal can damage the property or the thief steals an excavator or copper wire, and they are then apprehended. 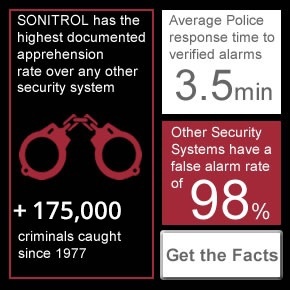 In fact, police dispatch to Sonitrol verified alarms on average in just 3-4 minutes, while many conventional alarms they don’t even dispatch for due to their high false alarm rate. Always identify each piece of equipment you currently have on site, and make sure this information is kept up-to-date and secure. This information means that you will know if anything does go missing. However, with a SonaVision security system, no crime will go under the radar. Encourage security awareness among all workers and assign team members to be responsible for specific aspects of construction site security. You can also contact local police and fire departments before starting a job to establish a relationship. Make sure that when the construction is left unsupervised that materials, vehicles and equipment are securely locked up. For more information on SonaVision and other construction site security options, contact us today.